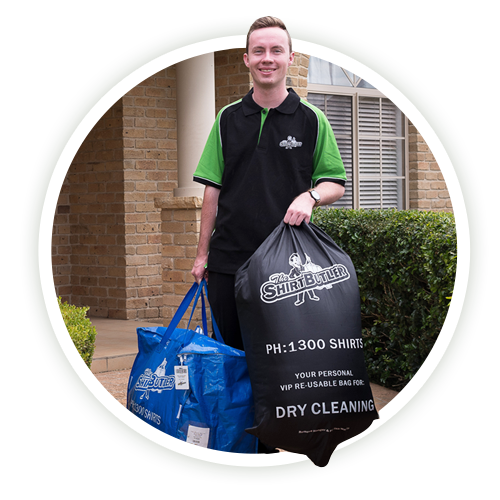 The Shirt Butler currently provides the following laundry and dry cleaning services in Bellevue Hill including Business Shirt Service, Dry Cleaning, Wash & Fold, Wash & Iron and Ironing. Every order is guaranteed to be cleaned to your satisfaction or we will re-clean it free of charge – no exceptions. 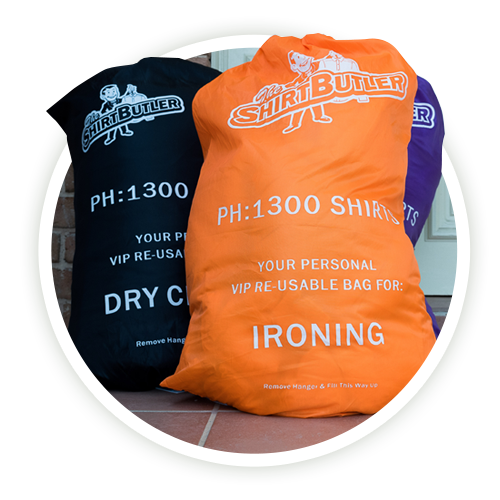 If you’re looking for reliable and affordable dry cleaning services that save you time, the Shirt Butler can help. Located in Bellevue Hill? Book a pick online today and start time back in your life, now your time spent doing the laundry can be spent elsewhere on things you enjoy. 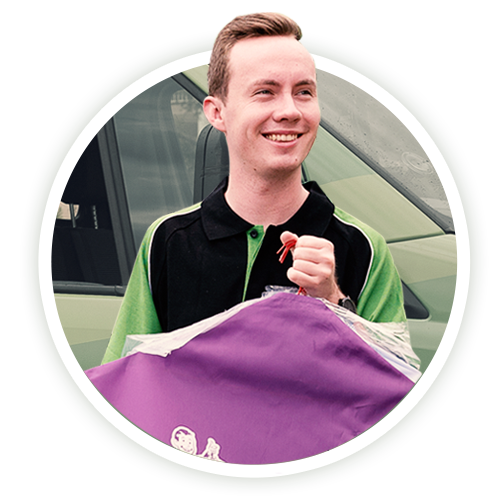 We provide local pickup and delivery in Bellevue Hill. We currently operate in the Eastern Suburbs and the Lower and Upper North Shore areas of Sydney.